It’s always best to be prepared in case of the worst. A variety of emergency scenarios – natural disasters, viral outbreaks, or large-scale accidents – can lead to unstable fallout. Should you be forced to deal with the worst case outcome in a situation like this – with no access to groceries, drinks or any other kind of supplies – you need to prepare the food stocks you need in advance. Picture a tornado or storm disrupting city infrastructure and your life for several weeks – how well could you deal with a devastating disaster right now? Being prepared for an emergency requires smart planning and action well ahead of time. If you were trapped in your location for several days, would you have adequate food supplies ready to go? Would that food be healthy and appropriately energizing to keep you awake and alert? Most emergency situations lead to an increase in energy consumed by the body, as opposed to the typical sedentary lifestyle people experience daily. As a result, you’ll need high-quality, high protein foods to keep you going. Below are high-quality food options that you can count on in case of emergency. 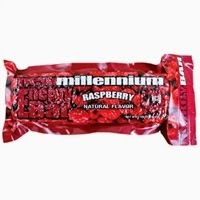 While canned goods are always popular emergency rations, nothing beats energy bars in terms of calories and shelf life. These are light to carry and able to satisfy people for both short and long term conditions. SOS Survival Products has a variety of fruit-flavored energy bars, designed for both quick meals and several days of sustenance. All of our emergency food bars have a five-year shelf life, exceeding the longevity of most canned foods. 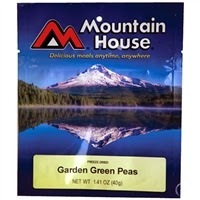 Mountain House carries high-quality freeze-dried food pouches that are easy to prepare and last a long time. Delicious and quick to turn into a meal, these make excellent additions to food stocks. Each freeze-dried food pouch is lightweight and comes with a 7 year shelf life. All you need to do is add water to prepare and you’re set! And don’t forget about Mountain House’s #10 Cans, which come with an impressive 25 year shelf life and a higher quantity of food. After cans have been opened, remaining food can last for up to two weeks. All cans contain food made with quality ingredients for simple and fast preparation. 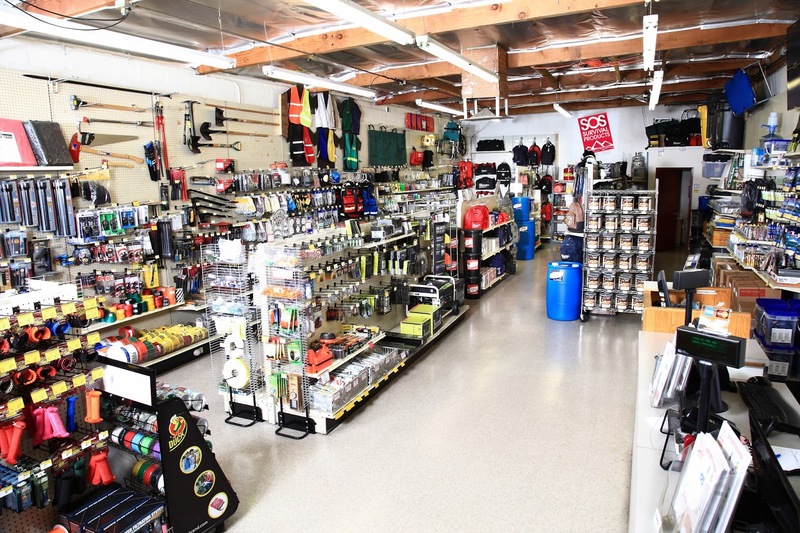 In addition to Mountain House Products, SOS Survival Products also carries other freeze dried pouch foods. With impressive shelf life spans and convenient jumbo quantities of food, these pouches make excellent additions to your emergency storage. Preparation doesn’t involve much else than adding some hot or cold water, and the resulting amounts should provide more than enough food for the family. All in all, it’s important to plan ahead and ensure your family’s safety with a comprehensive plan for gathering emergency food supplies. You never know what situations, or disruptions from everyday life, you might be thrust into. SOS Survival Products have a variety of quick-preparation, long-lasting food supplies to store away in case of the worst-case scenario. These all may be helpful for the emergency purpose, or when you go out for the picnic or went to field for the work purpose.